The Garage Sale — the creators of a luxury home auction platform — needed to profile a home being sold by auction in Kelowna, BC. After sitting on the market for over 10 months, the owners decided to market and sell their home by auction. The purchase and sale of homes through live bidding is uncharted territory for many home buyers and sellers. In order to increase chances of receiving high bids on auction day, Switchboard needed to communicate how the auction process works and why people should consider using it. The Garage Sale needed to give more exposure to the auction in and – more awareness could mean more bidders. Switchboard needed to grow The Garage Sale’s media presence in publications that reached the group’s target audience. 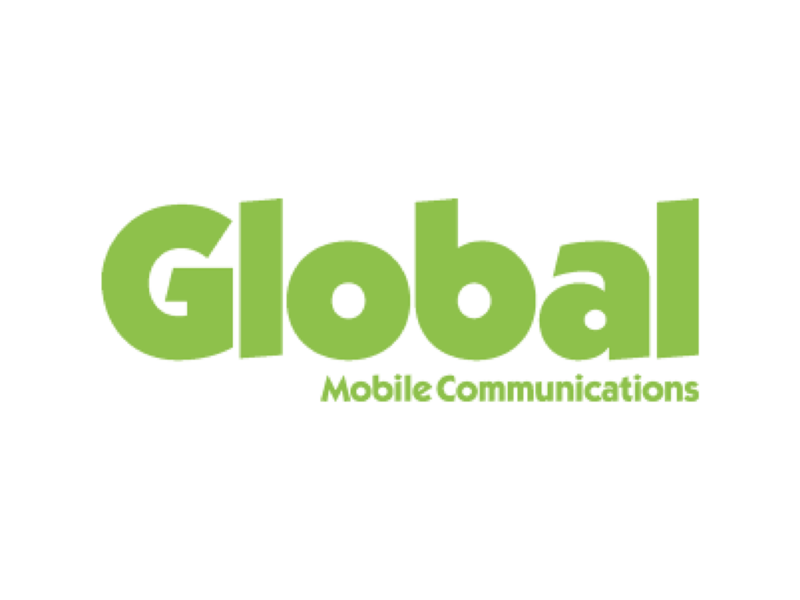 To do this, Switchboard focussed on accumulating media hits from sources in Alberta — the primary target market, British Columbia, and Vancouver’s Asian community. 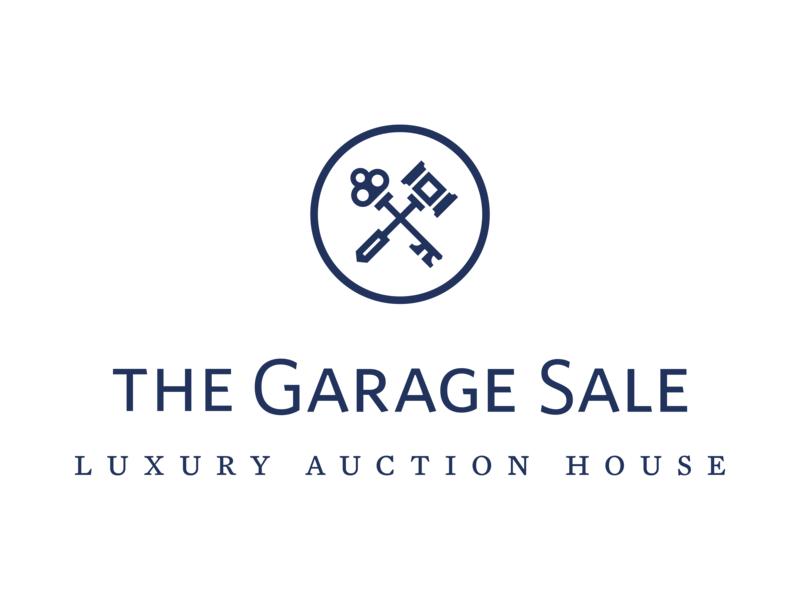 Creating a highly visible and easily accessible press page for The Garage Sale made it easy for new media sources to get the information and assets needed to publish visual stories about the auction. Following a total of 150 inquiries — with 39 percent coming directly from media relations, The Garage Sale’s auction broke the record for the highest-priced off-lake home in Kelowna and proved the efficacy of the home auction model. In the time leading up to the auction, the story was featured on Global News and Shaw TV , and in articles from BC Business, Castanet, Kelowna Now, Penticton Herald and Kelowna Daily Courier. The press page on the company’s website sustained 11,737 unique visitors during the campaign — with 30% of them visiting the company’s press page. Even after the auction, media sources continued to cover stories on how the auction model is an innovative and efficient approach to selling homes.